Why was I fasting yesterday? After being inspired by the founder of Yoga in Schools Canada, Breathing Space Yoga Studios, and MY incredible yoga teacher Jenny Kierstead, I decided to take a day for myself and fast for 18 hours! 18 being significant and representing the number 108, a sacred number in the yoga tradition–the distance between the earth and the sun is apporx 108 times the sun’s diameter, there are said to be 108 energy lines converging to and from the heart, among MANY other significances. 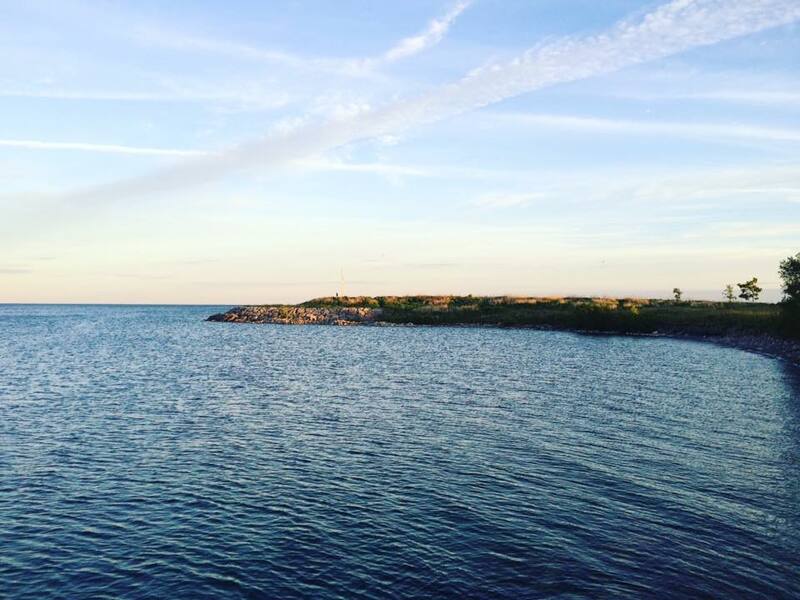 Yesterday I reflected, wrote, and observed nature during my fast. I’m called it my FORGIVENESS FAST! Forgiving myself for being imperfect, forgiving myself for indulging too much sometimes, forgiving myself for being too hard on myself & others, forgiving myself for making mistakes, and to continue to accept myself as I am…I am enough, I am beautiful, I am perfect the way I am, and I give myself the freedom to be ME and to continue to take the road less traveled. During my leisurely walk by the water I found handfuls of beach glass! 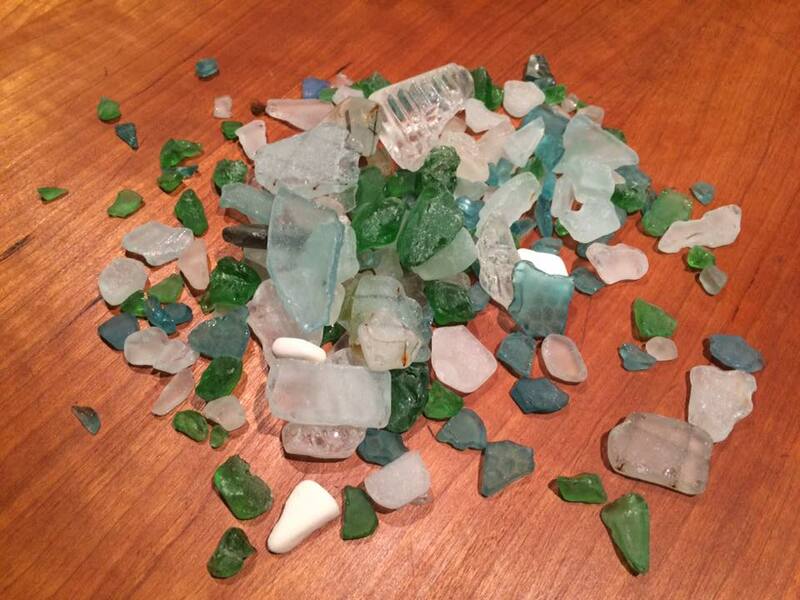 Normally, I’m lucky if I find one piece…how ironic that the day I’m fasting I find loads — from white, clear, blue, green, yellow, grey, to… TURQUOISE (50 pieces of turquoise alone) which is one of the rarest beach glass to find! It’s amazing what you find when you slow down look & listen. This entry was posted in Lifestyle, Yoga and tagged Blog, Blogger, Fast, Fasting, Health, Lifestyle, Lifestyle Blogger, Turquoise Compass, Wellness, Yoga, Yoga Life, Yoga Lifestyle, Yoga Teacher, yogi, Yogini by Turquoise Compass. Bookmark the permalink.